10-year old Graydon Ross gets big air on his snowboard. 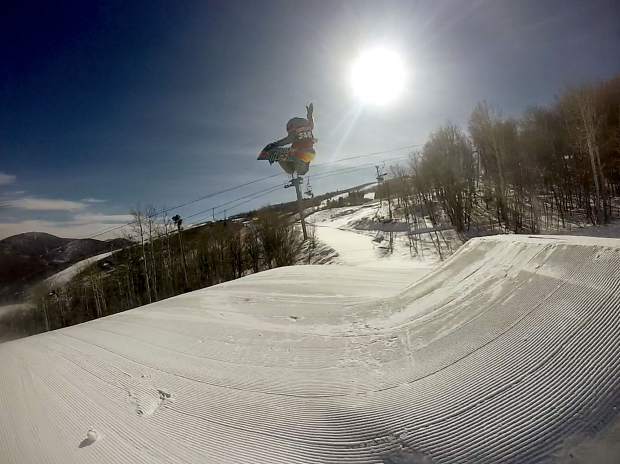 Colton Bryan, 8, competes in a snowbaord slopestyle event. 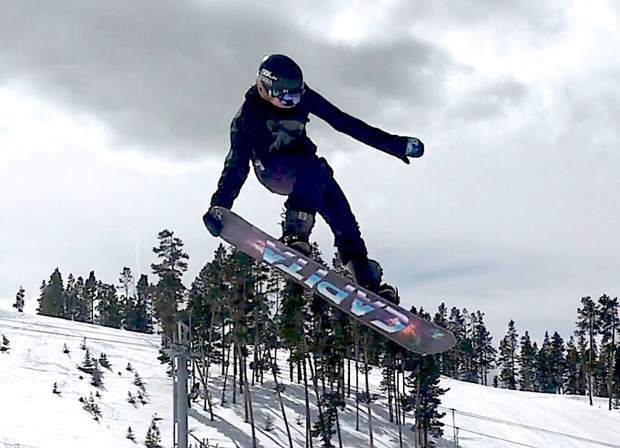 Venture Bruner, 14, grabs her snowboard during a jump. 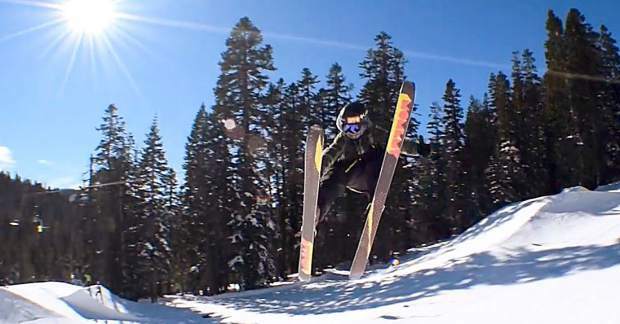 Koa Collin, 15, gets creative on his skis. Kai Collin, 15, gets creative on his skis. Veda Hallen, 12, rides a rail. 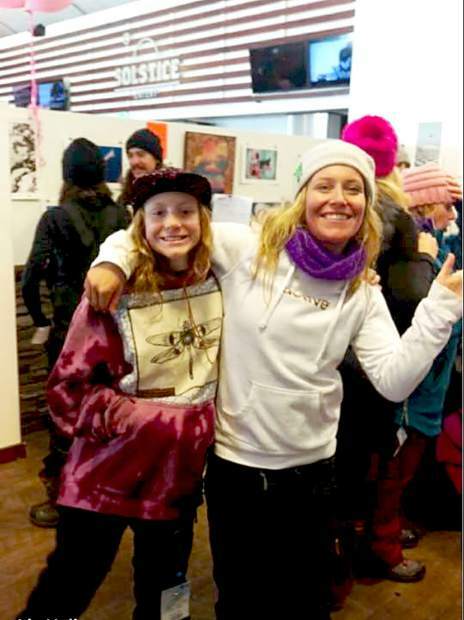 Veda Hallen, 12, poses with South Lake Tahoe two-time gold medalist Jamie Anderson during an event for breast cancer awareness at Sierra-at-Tahoe. Luke Leal, 10, freestyles on his snowboard. SOUTH LAKE TAHOE — South Shore gold medal winners Jamie Anderson and Maddie Bowman have helped inspire the next generation of possible Olympic snowboarders and skiers. They are both heavily involved with events at Sierra-at-Tahoe, their home mountain, whether it be to hand out awards after events or to ride the chairlift and take a few practice runs with aspiring athletes. With the 2018 Winter Olympics in PyeongChang, South Korea wrapping up this weekend, the Tribune took a look ahead to the next generation of possible Olympians from the South Shore. 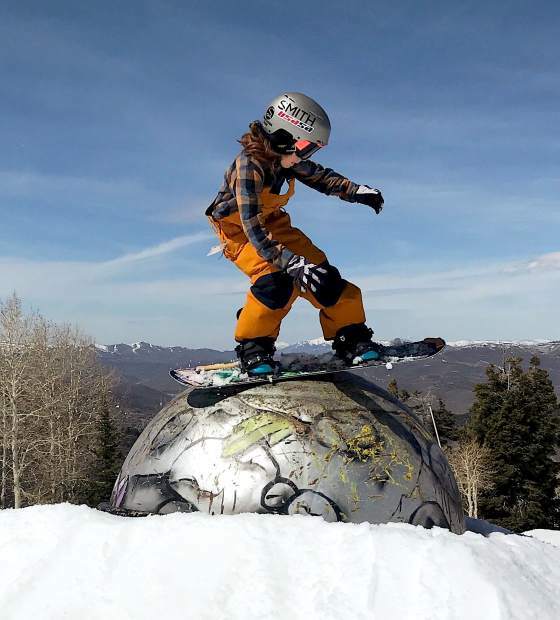 Veda Hallen, 12, was in Park City, Utah when Jamie Anderson defeated the competition, and the wind, and won her second consecutive gold medal in slopestyle. Hallen went out the next day on her snowboard and won her own gold medal in slopestyle. Hallen and Anderson have known each other for about three years, and the youngster got to know the gold medalist better when she decided to sponsor her. “I think she’s an awesome person,” Hallen said, shortly after waking from a nap while driving back from Park City. Hallen was on a snowboard by age 4. She loves being on the snow and feels it’s a privilege riding with friends and planning trips. 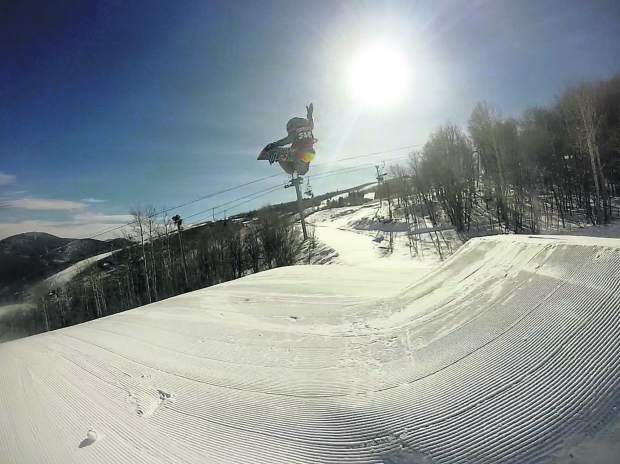 Hallen is nationally-ranked by the United States of America Freeski and Snowboard Association. She is in the Top 10 for halfpipe, slopestyle and rail jam. 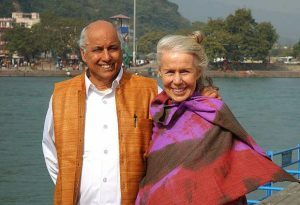 She has qualified for nationals each of the last six years. Hallen calls Sierra-at-Tahoe her home mountain and trains nearly everyday while being home-schooled through Inspire Charter Schools. She hopes to be looking down the slopestyle course in 2022 at the Winter Olympics in Beijing, China. “The timing will be perfect in four years, I just need to train really hard,” Hallen said. Colton Bryan, 8, has been riding his snowboard since he could walk. 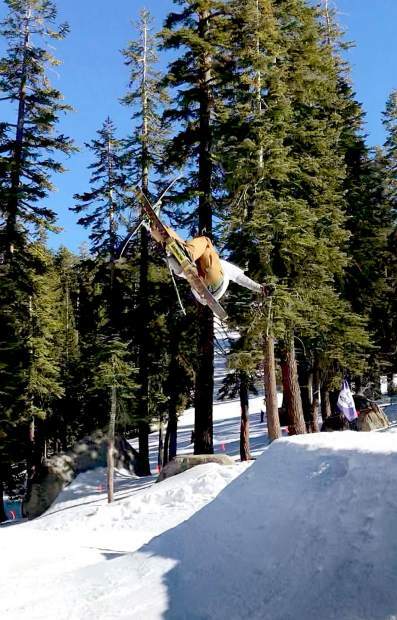 He has been competing in the USASA South Tahoe Series for the last three years and was hooked the first time he stood on the podium. “Jamie Anderson gave me my medal at a rail jam and that hooked me,” Bryan said. Like Anderson, Bryan competes in slopestyle and he also gets in the halfpipe, but his favorite is the former because he likes to hit big jumps. Bryan returned recently from Park City where he competed in four events in five days against older kids. He earned three bronze medals in slopestyle and halfpipe. Bryan attends Bijou Community School where he is in the Spanish two-way immersion program. “He has a challenging schedule for being only 8 years old, but he really loves to be on the snow and loves to compete,” said his father, Ryan. As far as the next Olympic cycle in Beijing, Bryan is probably going to be a little young, but that’s not going to stop him from preparing for the day he does make Team USA. The 15-year-old twin brothers have been watching all the Winter Olympics they can between school and training, especially the skiing halfpipe featuring Maddie Bowman. Bowman’s brother, Alec Bowman, has coached the twins for about the last year and a half at Sierra-at-Tahoe and Maddie shows up every once in awhile. The brothers started skiing at age 2 and were competing by age 10. A friend introduced them to something other than big mountain skiing and they progressed fast and now continue to push each other to get better. 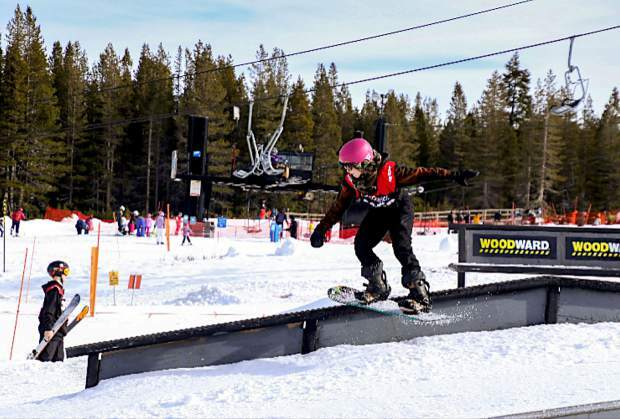 The twins compete in the USASA South Tahoe Series and mainly do slopestyle and rail jams. And they definitely plan to continue to train and make a run at the Olympics and X Games. If the brothers make the Olympics in any of their events, they wouldn’t be the first twins to do so. This year, the USA women’s hockey team featured twins, Jocelyne and Monique Lamoureux. 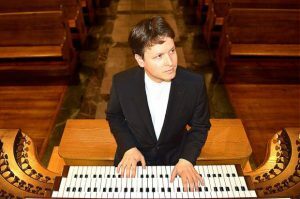 Bruner, 14, is ranked No. 1 by the USASA in her age group for snowboard halfpipe. She also competes in boardercross and slopestyle but likes being in the pipe. The freshman at South Tahoe High School has been snowboarding since she was 3 but didn’t start competing until she was 11. She has known Jamie Anderson since she “was little” and definitely did not miss her second gold medal performance. She was impressed Anderson held it together and put down a good run when most of the competition crashed. She would like to make a career out of snowboarding and eventually make it to the X Games and Olympics whether it’s in 2022 or 2026. Graydon Ross, 10, was recently standing in the Solstice lunch line at Sierra-at-Tahoe and was shocked, and excited, to see Maddie Bowman right next to him. He knows Jamie Anderson and Hannah Teter, a gold and silver medalist in snowboard halfpipe, and got to meet the third member of the Olympic female trio that calls Sierra home. Ross is a snowboarder who likes slopestyle and halfpipe. He was about 4 when he first got into snowboarding and spends a couple days per week on the slopes with his best friend, Luke Leal (see below). The Ross family, who owns Camp Richardson Corral (Graydon is the fourth generation), builds a “huge” jump near their home with a snowcat used to groom trails for sleigh rides. He practices his moves and is currently able to throw down a cork 720, a helicopter-like spin. One day, he shoveled all the powder he could onto his landing area and tried to go big. He landed on his head, popped up and said “Pow!” as his younger sister watched. Ross was hoping to qualify for the 2026 Olympics that he hoped would be in Tahoe. He can still prepare for the 2026 games, but they won’t be in Tahoe. The 2030 games though possibly could be in the Reno-Tahoe region. 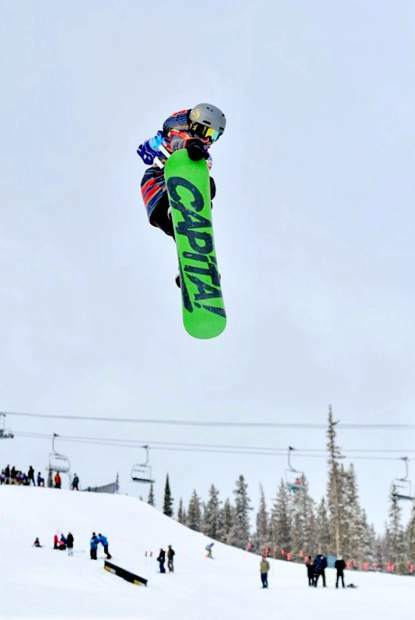 Luke Leal was recently training on the halfpipe at Mammoth Mountain and was there at the same time as two superstars of the sport — 2018 snowboard gold medalist Chloe Kim and three-time winner Shaun White. The 10-year-old met both and got to watch close up how the professionals handle the pipe. Leal also met Jamie Anderson at a competition at Sierra-at-Tahoe and got her to autograph his helmet. He no longer uses that helmet. Leal wants to be an Olympian. He has watched the Winter Olympics every chance he gets. 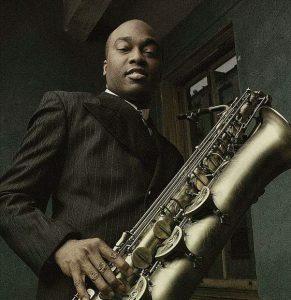 He was first on a board at age 2 and was vying for medals at age 6. He competes in slopestyle, rail jam, boardercross and halfpipe. His favorite thing to do is a backside 360. He and his best friend Graydon Ross push each other on the slopes, trying to go bigger and get better.